I’m absolutely smitten with this soup. 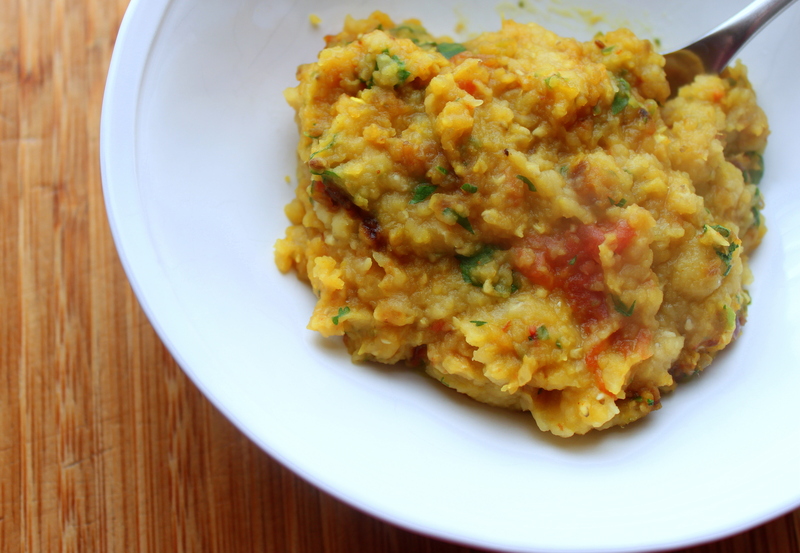 It’s the perfect cold-weather food, the kind that infuses your soul. It can cure whatever ails. At least, that was our hope last weekend. The three of us have had colds since October it seems. Gabi’s friends at daycare share with her, and she shares with us. It’s about to drive us mad. 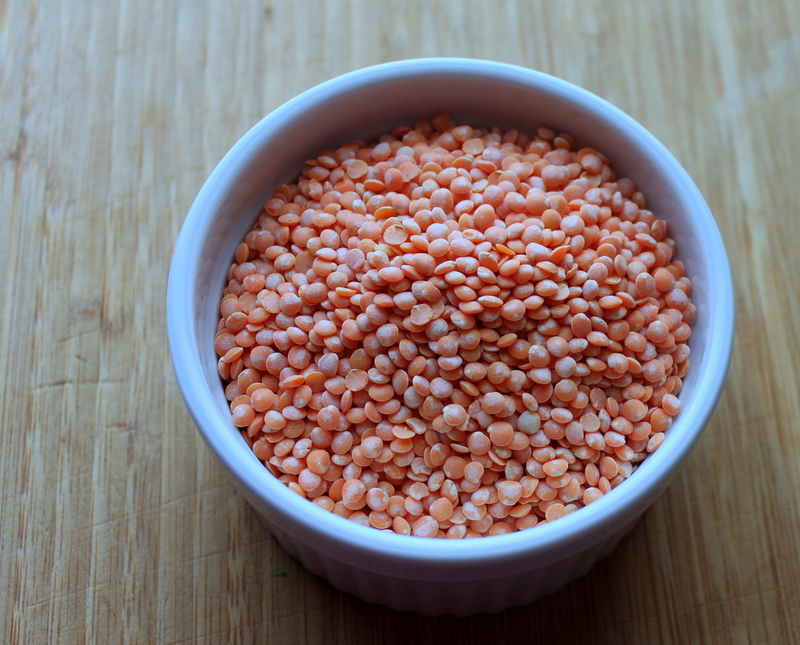 On Saturday, Jeff suggested a big batch of lentil soup and I couldn’t have agreed with him more. I found this recipe about 10 years ago in Sundays at Moosewood — a cookbook I bought in college. Some of its pages are splattered. Notations throughout the book mark my first experiments in the kitchen. I’ve adapted the lentil soup here and there, adding more spice, more zing, and replacing fresh tomatoes with canned (it is winter, after all). The result is a thick, almost stew-like soup. 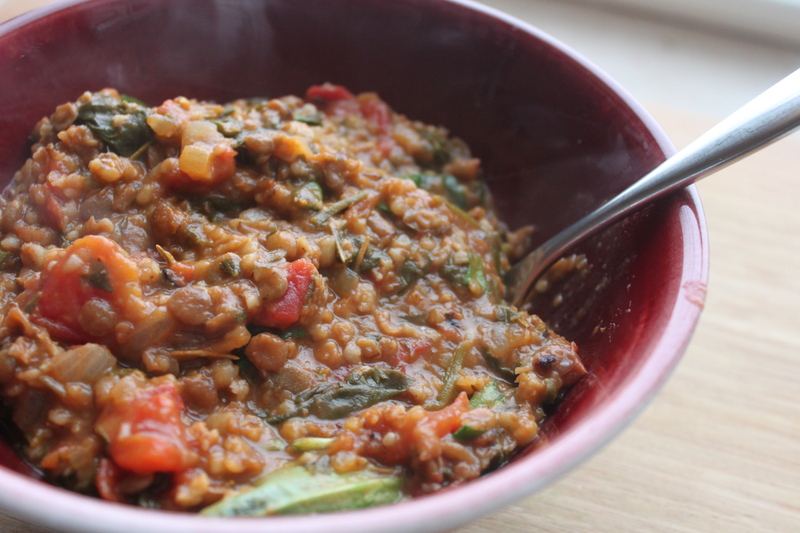 The combination of onions, garlic, lentils, bulghur, tomatoes, parsley and spinach is truly addictive. I use a lot of rosemary here. Use more or less, according to your taste. A squeeze of lemon at the end enhances it all. I made a double batch of this on Saturday. I’ve been known to triple the recipe and put half of it in freezer bags. My freezer and I have become best buds this past year. I’ve come to learn that good food doesn’t have to be made TODAY. It could be made last month. 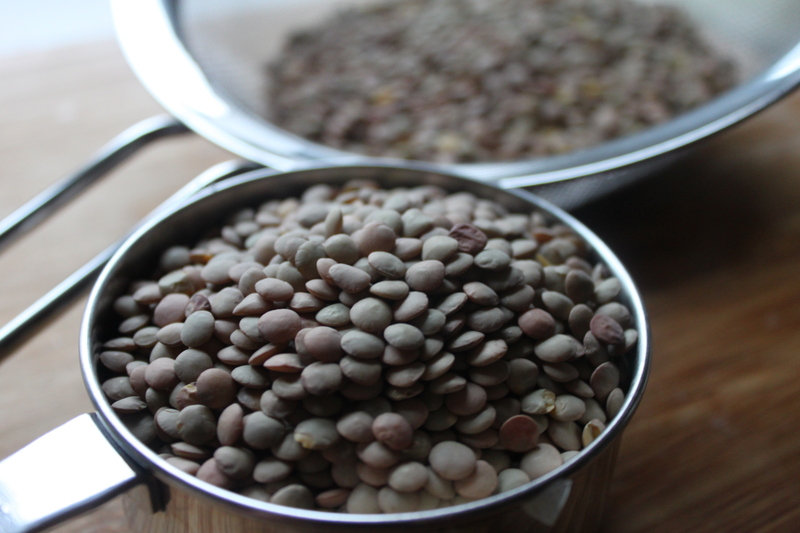 In the case of this lentil soup, it could be made six weeks ago, thawed, heated, and inhaled. If you make one thing from this blog, make this soup. I have lots of Thanksgiving recipes to share. But several days after the fact, who wants them? If you’re like me, you’ve been out of Thanksgiving mode for several days now. In other words, there’s no point to blog about our Thanksgiving dinner, no matter how dreamy it was. 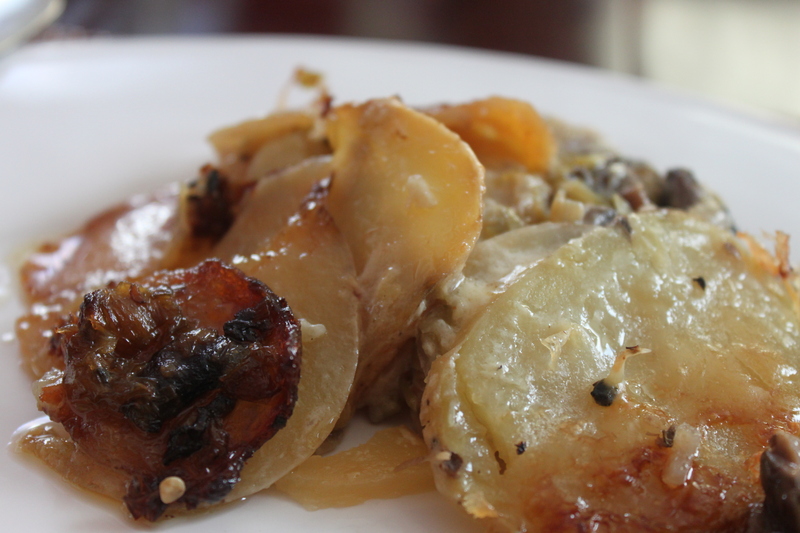 When it comes to this potato gratin, I’m going to make an exception. Yes, it was on our table Thursday. It’s just too exceptional not to mention. This dish has lots of star power — too much, actually, for Thanksgiving. The thin potato layers are parboiled in cream. In the middle of the layers are chopped leeks and mushrooms, giving the gratin a nice level of earthiness. Gruyere cheese tops it off. 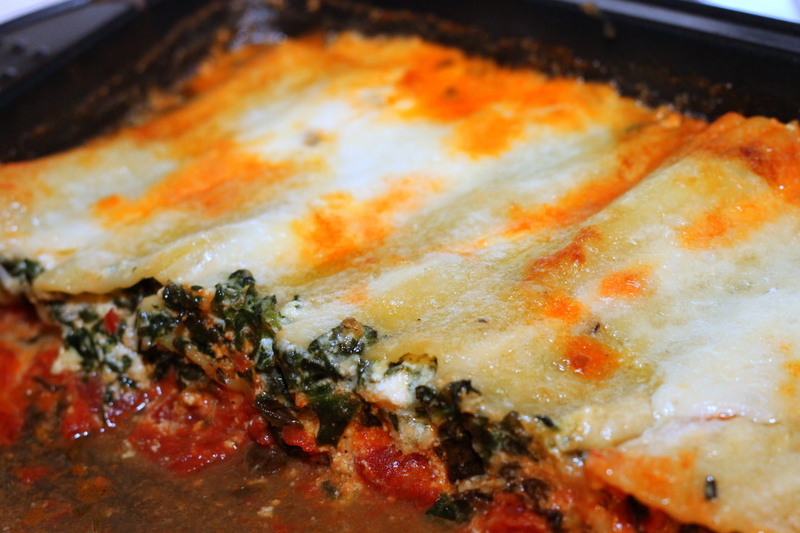 This is best for a winter meal, paired with something simple, like roast chicken. I found this recipe last week, while simultaneously trying to finish a story and figure out what potatoes to make for Thanksgiving. It was one of a dozen or more potato gratin recipes on Epicurious. I’ve made several versions of potato gratin in the past. Some are too creamy. This was perfect. 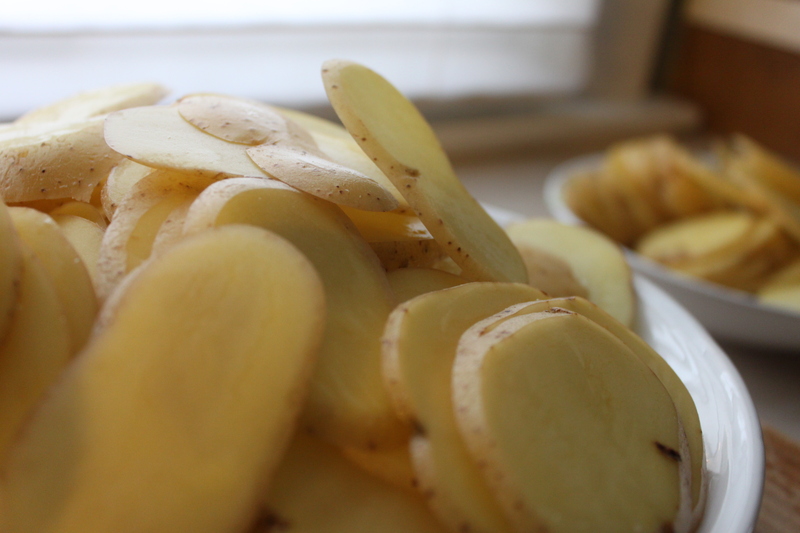 The key to any good potato gratin is slicing potatoes so they’re thin and uniformly sliced. I highly recommend one of these hand-held mandoline slicers. They’re inexpensive and faster than a chef’s knife. They’re also easier to use than a great big mandoline, which can be a hassle to clean. Just remember to use the finger guard. Trust me. A couple pounds of beets landed in our kitchen last week. Yep. Two bunches of my least favorite vegetable. 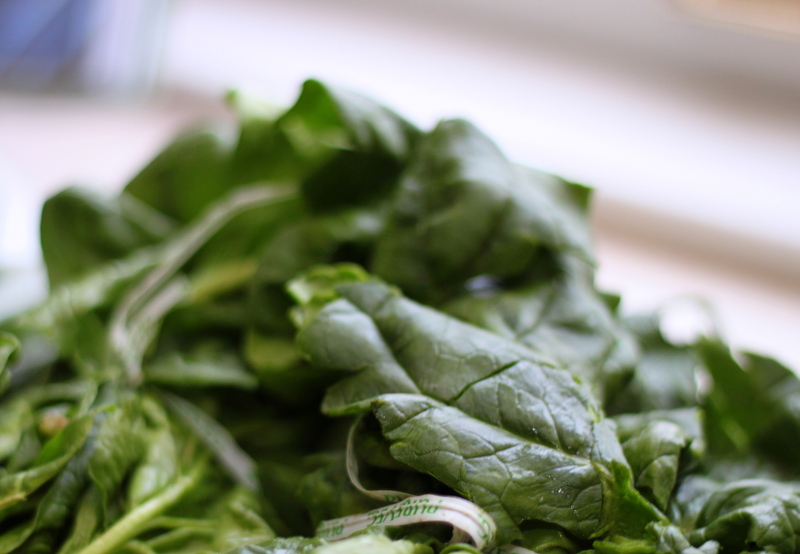 I spent part of the weekend trying to cook through our CSA box — arugula, bok choy, jalapenos, cherry tomatoes, garlic, lettuce and beets. I hate wasting any of the produce we bring home. Don’t get me wrong, beets aren’t all bad. 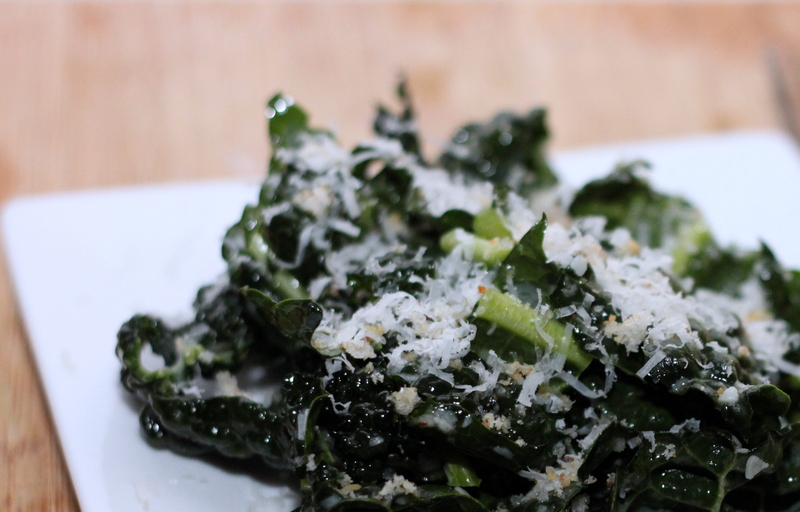 I love beet greens. And really, I don’t mind beets, I just don’t love them. Jeff, however, strongly minds them. 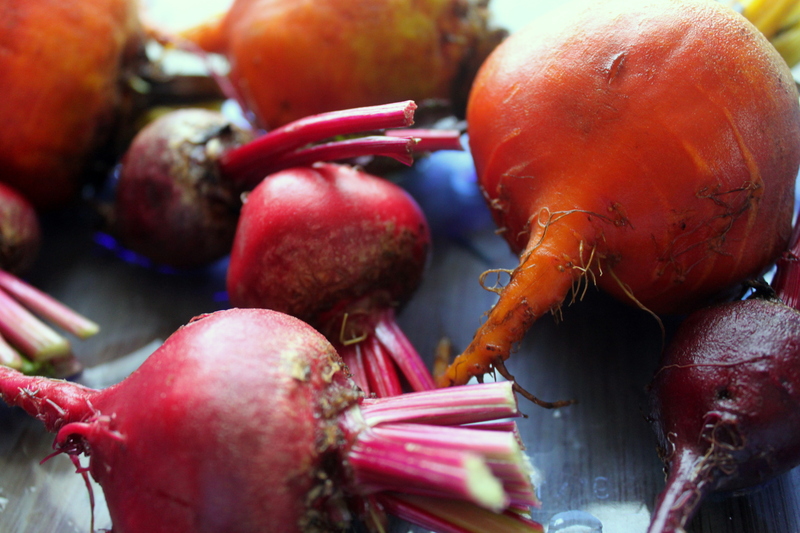 There were several kinds of beets here — golden beets, small maroon beets, mid-sized pink beets. I would happily make this salad again. 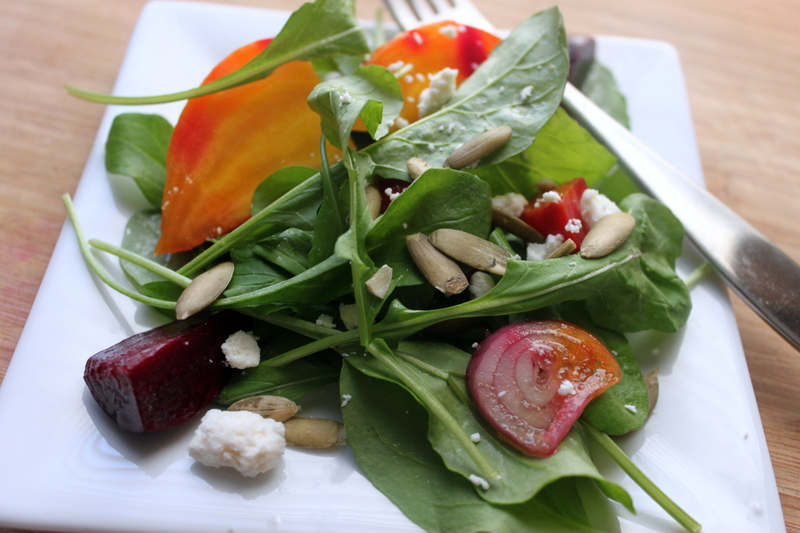 The beets become soft, sweet and gorgeous when tossed in honey, sherry vinegar, olive oil and sliced shallot. Roasting them really brings out their color. Here, they’re served with peppery arugula, salty feta and crunchy, roasted pumpkin seeds. This one got a thumbs down from Jeff, but a thumbs up from me. Preheat oven to 400 degrees F. Trim the greens from the beets, leaving a stub of green on each. Scrub beets and toss with 2 tablespoons of the olive oil and salt. 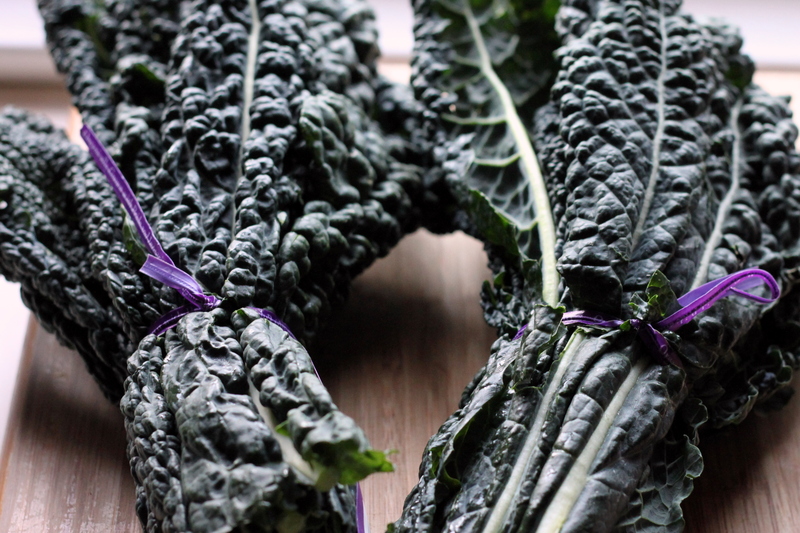 Place them in a roasting pan with 1 tablespoon of water. Cover tightly with oil and roast until the beets are fork tender, about 40 minutes. (The roasting time will depend on the size and type of been, so check them early and often). Remove the foil and allw to cool. Peel beets by slipping the skins off with your fingers. Slice beets into wedges and set aside. 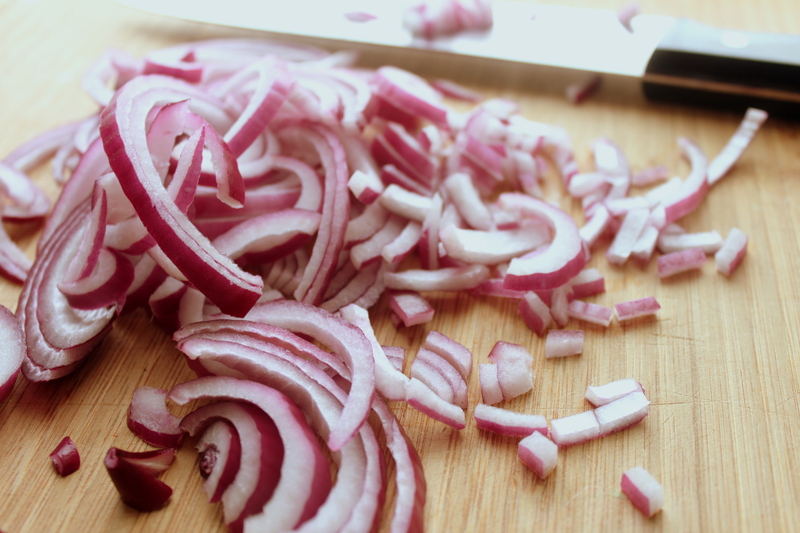 In a medium bowl, combine the remaining oil, vinegar, honey and shallot. Stir in beets, cover and refrigerate for at least 2 hours or for up to 12 hours. Drain dressing from the beets and place them a platter. Sprinkle with feta, arugula and pumpkin seeds. Season with salt and pepper. I love to cook the most when the season changes. Or maybe that’s when I love to eat the most. 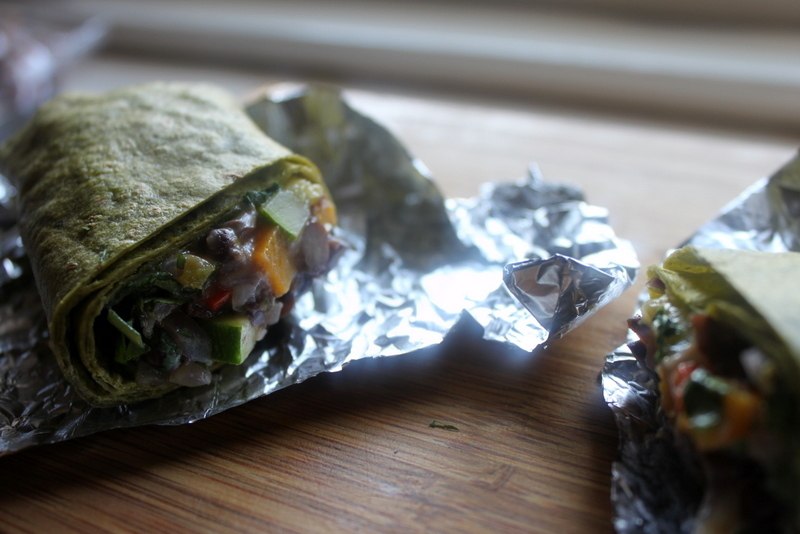 Either way, I get excited about making something as simple as wraps. End-of-summer zucchini, butternut squash, bell peppers, onion and black beans held together with melty pepper jack cheese and a sprinkle of cilantro. If I were forced to become a vegetarian, I wouldn’t mind if I could have food like this every day. I made these yesterday afternoon while Jeff was on one of his final marathon training runs and Gabi was down for her afternoon nap. Jeff and I shared one after he came home from the park. Then we stashed the rest in the fridge for lunches this week. Today at work, we took them out of the foil, wrapped them in paper towels and nuked them for about 45 seconds. Yum!! They’re even better with two or three spoonfuls of store-bought salsa. Heat olive oil in heavy large skillet over medium-high heat. 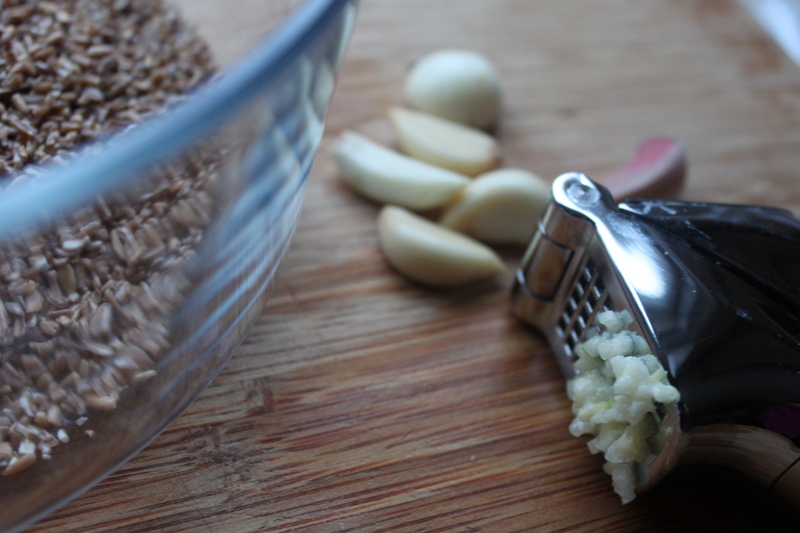 Add garlic and stir 30 seconds. 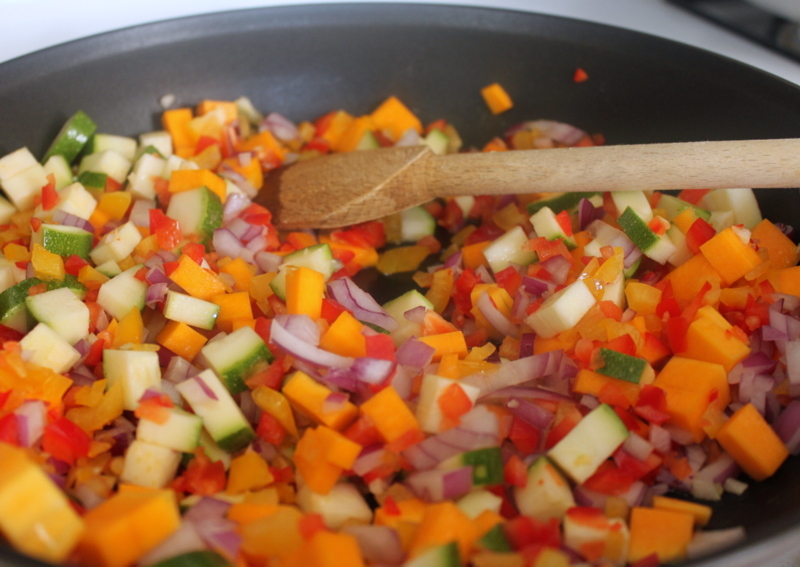 Add all vegetables and saute until crisp tender, about 8 minutes. Mix in cumin and saute until vegetables are tender, about 2 minutes longer. Season with salt and pepper. Place beans in large bowl, mash coarsely with fork. Mix in vegetables, then cheese. Place tortillas on work surface. 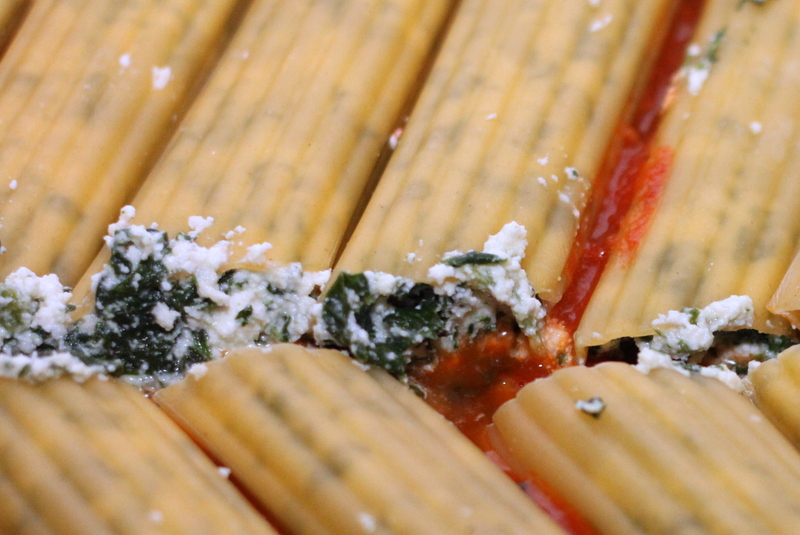 Spoon 1/4 of filling down the center of each, sprinkle filling on each with 1 tablespoon cilantro. 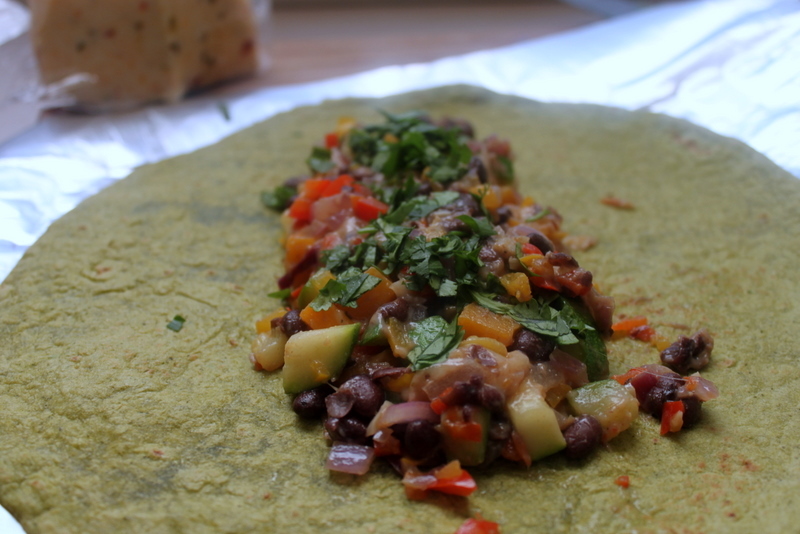 Roll up tortillas, enclosing filling. Arrange wraps seam side down, on baking sheet. Cover wraps with foil. Bake until just heated through, about 10 minutes. Cut each in half.